Health-conscious, farm to table meal delivery for foodies. The concept was already a mouthful, so the brand was built to be a crisp logo that pairs with sumptuous photos that highlight the international cuisine. Redesign of mark for the longest running Texas wine festival and non-profit wine and food organization. 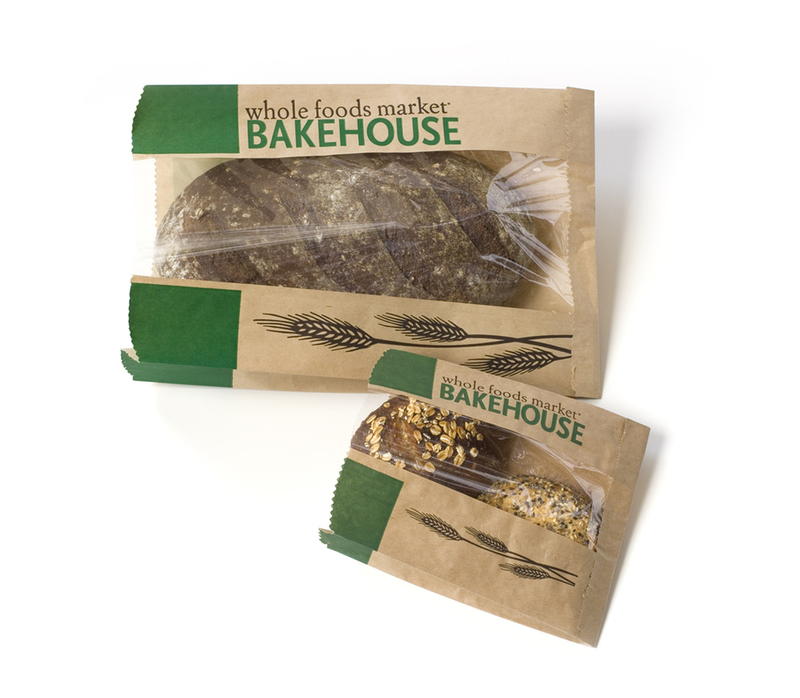 Distinct mark for in-house bakery designed to function within existing Whole Foods Market brand. Rebranding of a classic french restaurant in Austin, Texas. The design needed to reflect an updated dining experience while maintaining a focus on traditional French cuisine. With Indian soul and Latin spirit, this one-of-a-kind sauce needed to distinguish itself from it’s purely Tex-Mex competitors. Dipping sauce and cooking recipes on the back of the jar highlight its versatility. As group of museums gathered around a common square, their non-profit organization sought a unified identity for the museums. Through naming and design the disperate organizations now have one brand. Logo designed by project collaborator: Geiger Partners.